This book takes a unique approach to a World War II memoir, combining not only the stories of a father and son, but both men’s years apart writing about the subject. When the Nazis invaded Belgium early in the war, Otto Schrag was arrested and put on a train west, while his wife and young son soon fled in the same direction. 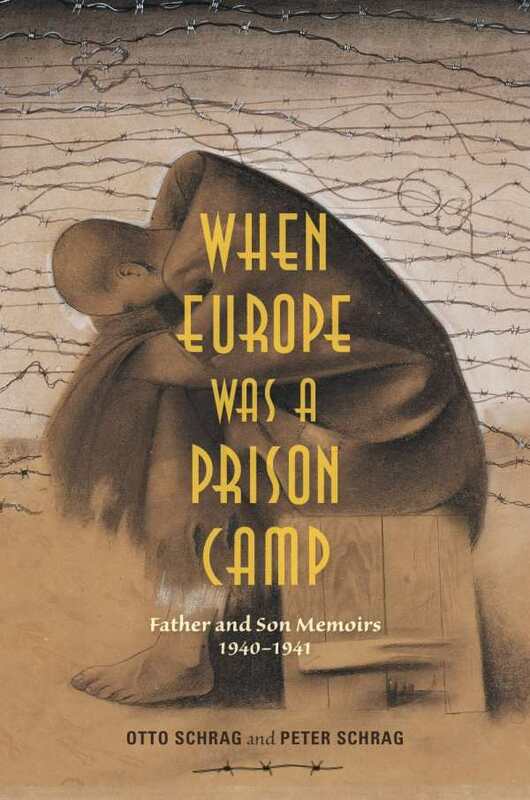 When Europe Was a Prison Camp includes the late Otto Schrag’s writing—in the form of a fictionalized memoir about his experiences in one prison camp after another—as well as Peter’s first-person recollections about his escape with his mother. The two perspectives really flesh out the events and the confusion of the time. Otto’s detailed accounts tell of friends and strangers dealing with the uncertainty of where they’re being sent, whether they should escape, and what to do about disease outbreaks and other awful conditions. Meanwhile, Peter’s writing looks back, contrasting what he understood then as a child and what he has since learned about where they were, the risks his mother took, and how they found his father and emigrated. The dual perspectives are invaluable and create a fresh approach to an important story.